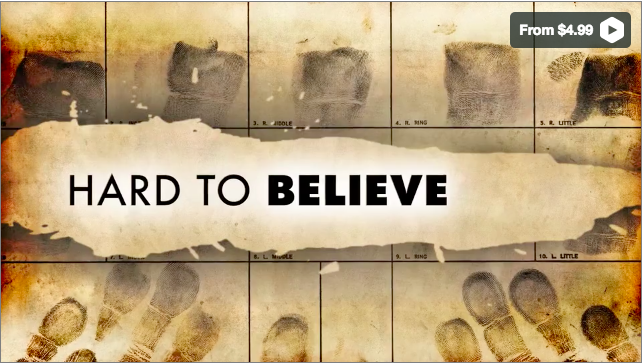 “Hard to Believe” is now available on demand in North America on Vimeo, iTunes, iTunes Canada, Amazon Instant Video, and Google Play. The documentary is about contemporary China’s gruesome practice of killing religious prisoners for their organs—and the international community’s response, or lack thereof. “Hard to Believe” is the winner of 11 film awards. Since its initial release, it has been broadcast over 40 times on America’s PBS Television.